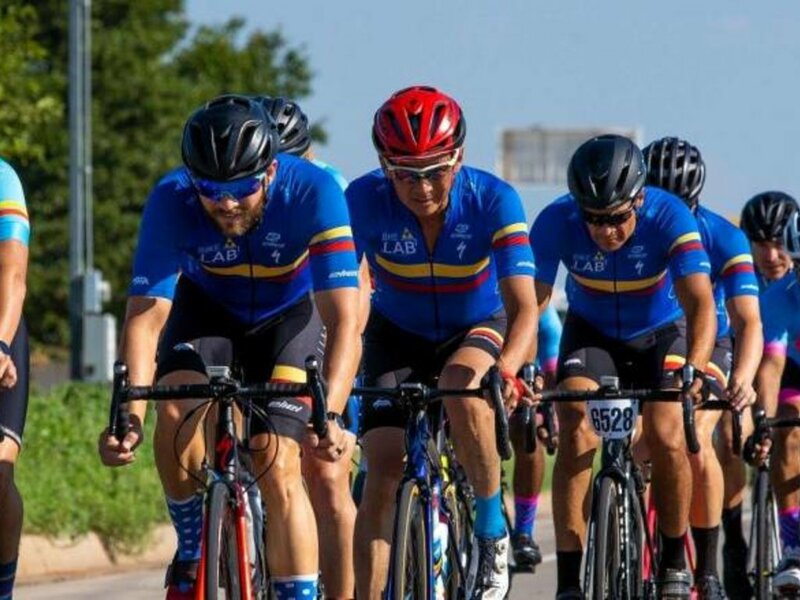 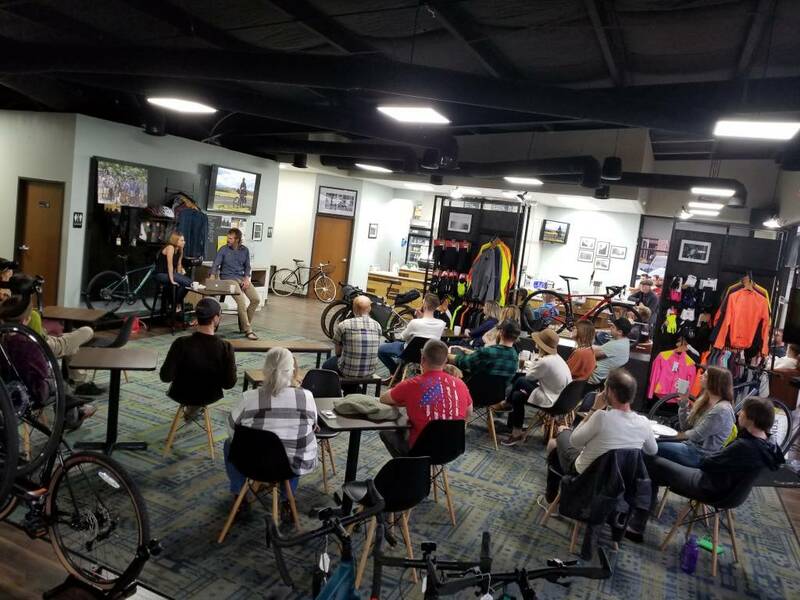 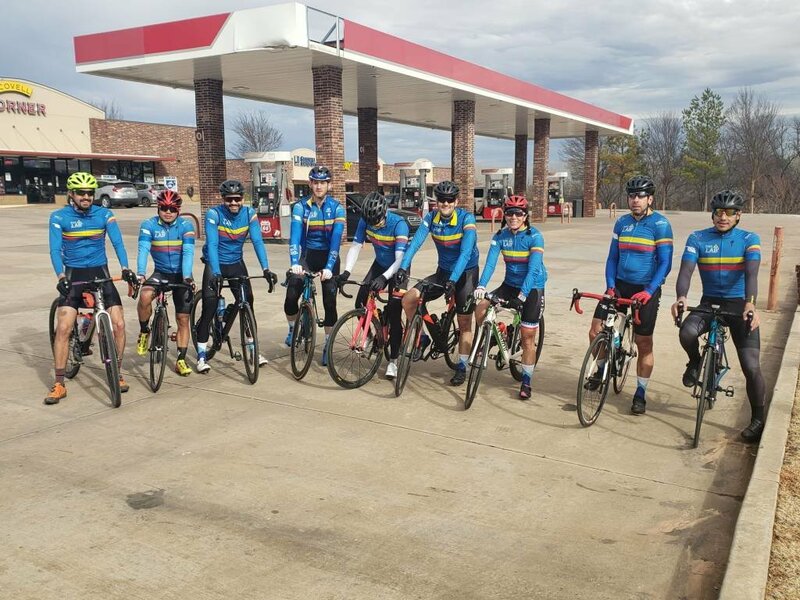 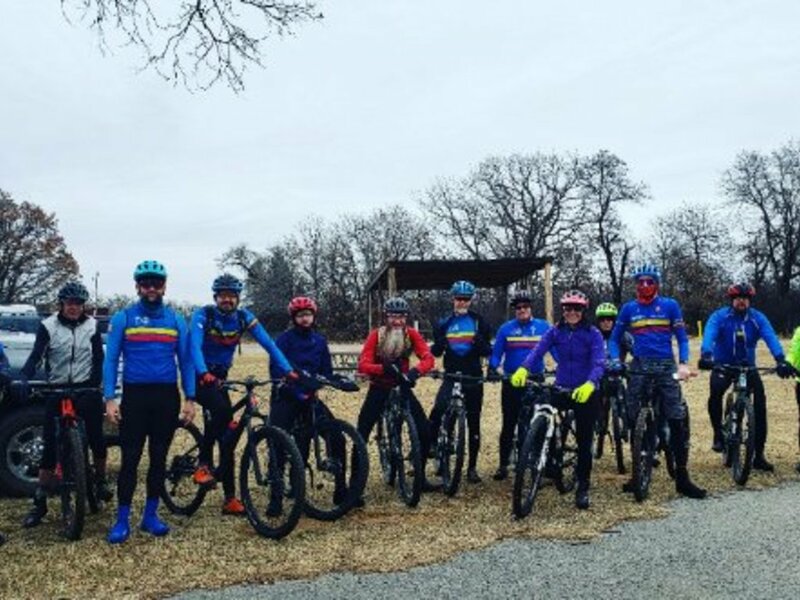 Join the OKC Velo / Bike Lab Club to connect with other riders, join events and clinics, store and sponsor discounts and get access to our Member only Apparel! 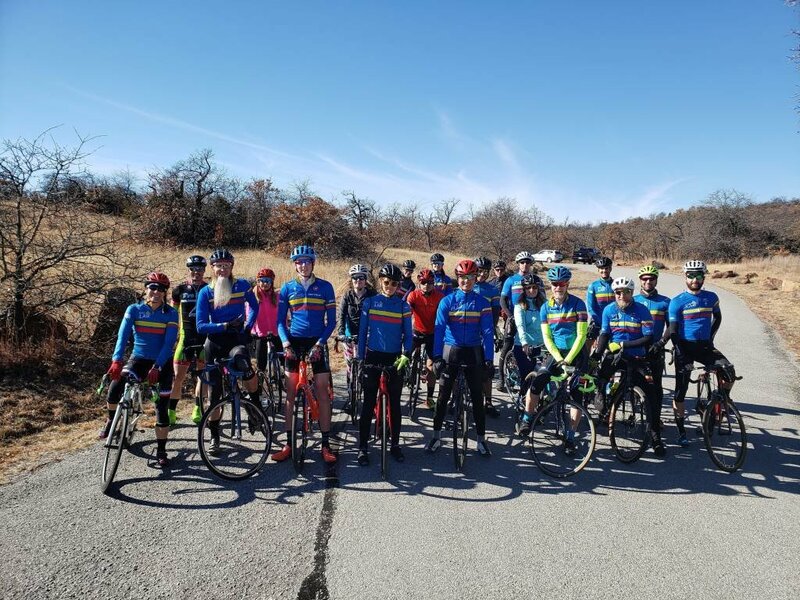 OKC Velo / Bike Lab Club memberships are for 12 months rolling from when you sign up. 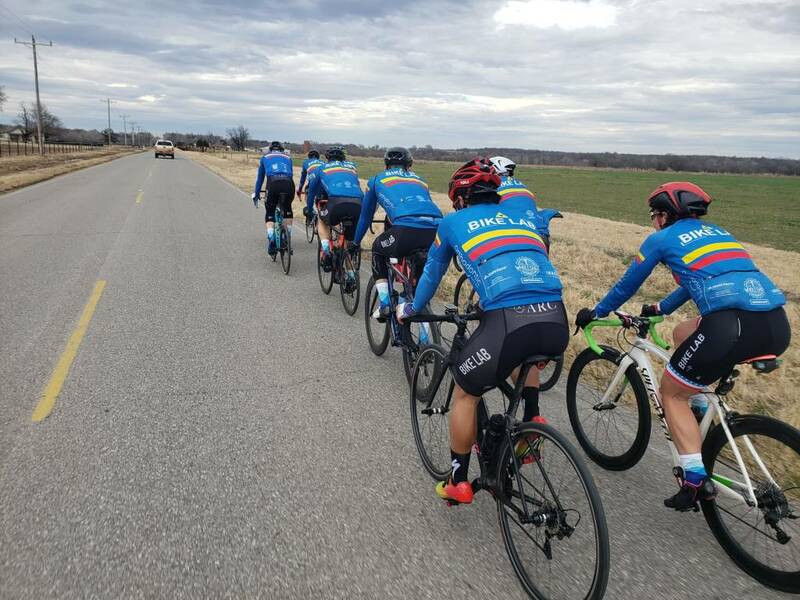 We always have open enrollment. 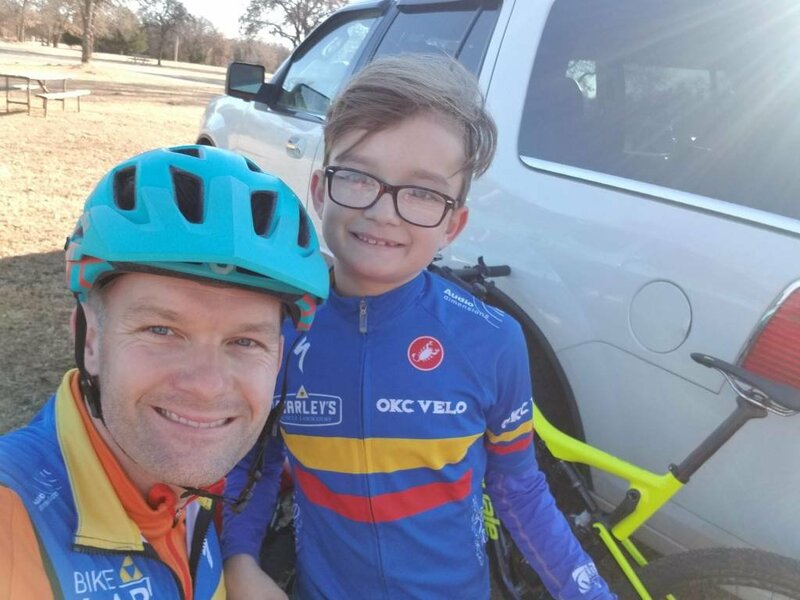 Membership pays your $25 in dues to OKC Velo / Bike Lab Club non-profit to benefit Juniors and Beginner Riders. 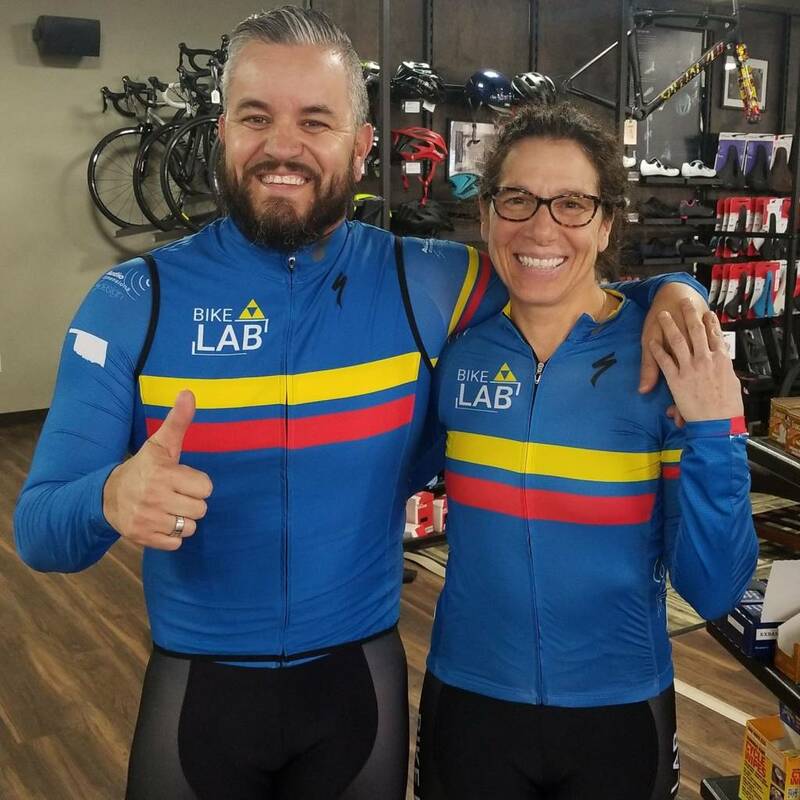 365 Days a year - 10% discount at The Bike Lab OKC on Apparel, Accessories, Nutrition and Components. 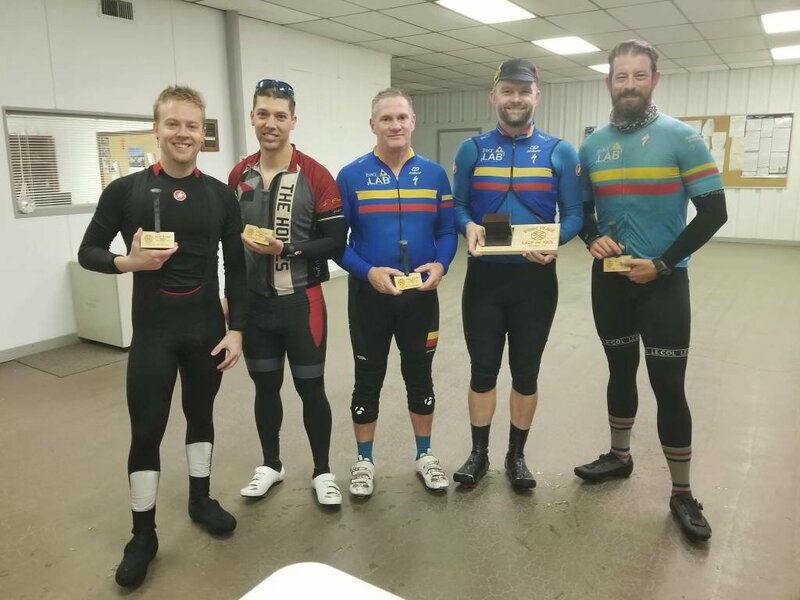 Free Brewed Coffee and Americano's at Wholeshot Coffee (our coffee shop neighbor!). 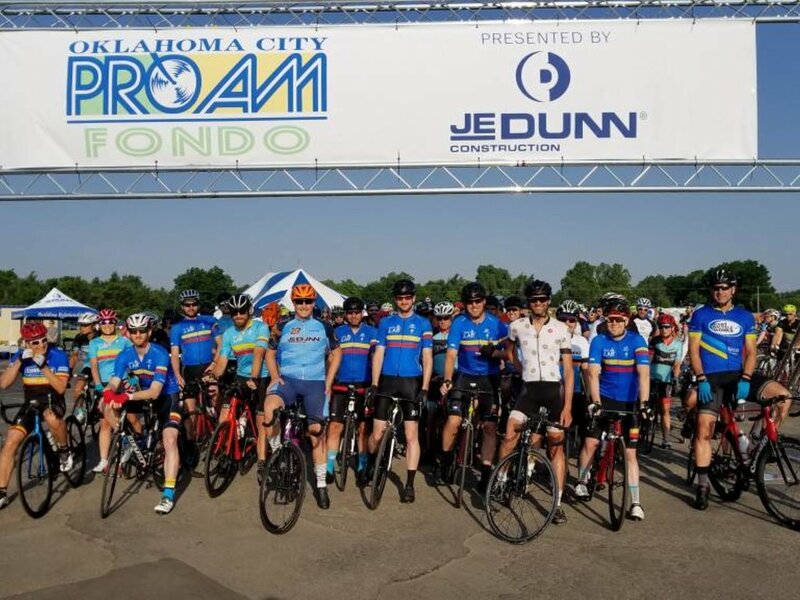 Access to Club Cycling Event Calendar and Chat - the best of the best cycling events available to the Oklahoma Region. 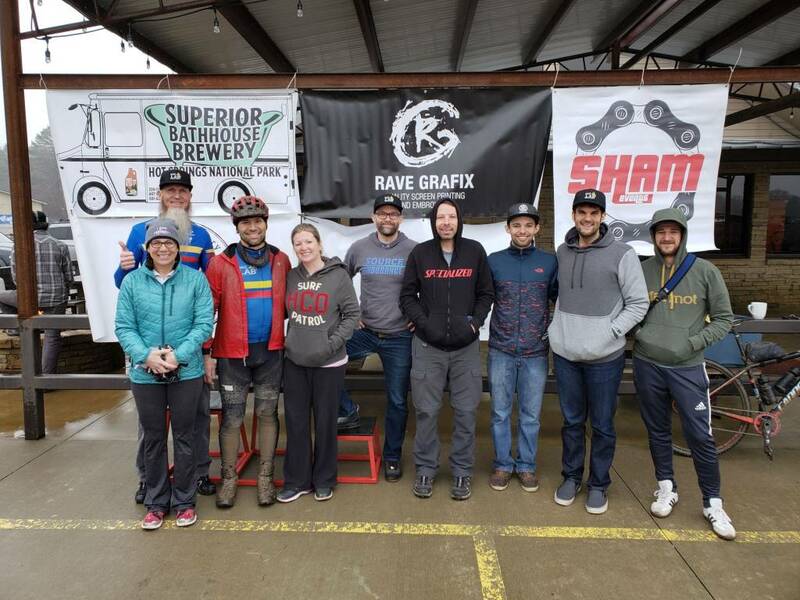 Access to Club Riding Events and Trips. 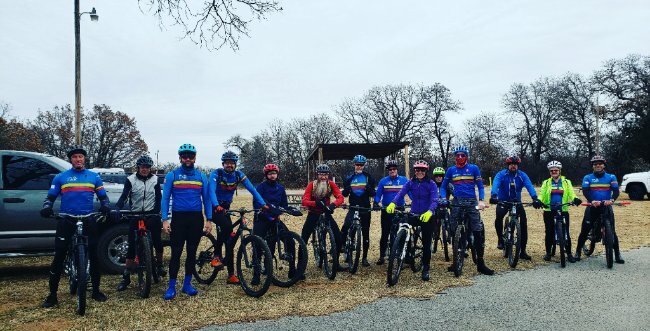 This year we have a Talihina Training Day, Cooper Triangle Trip, and Big Damn Bridge Ride on the schedule! 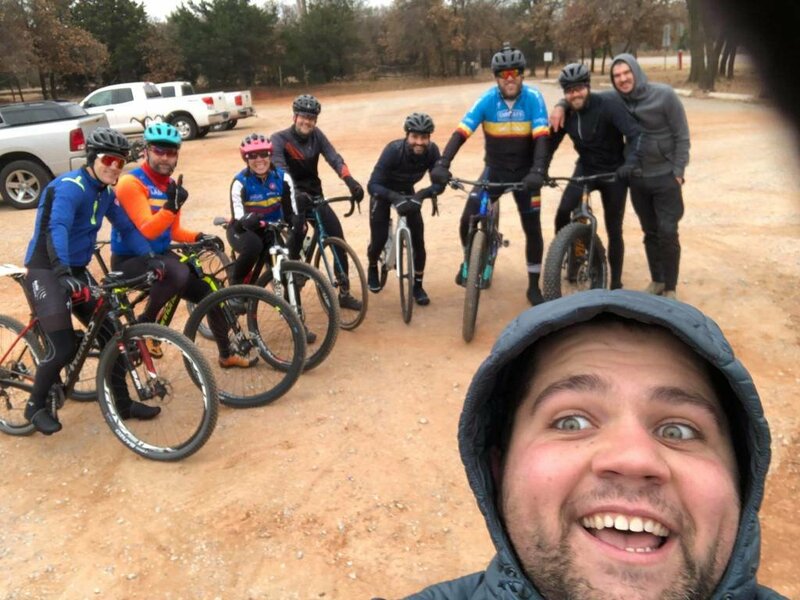 Access to Club Only Road Rides and Trail Pre-Rides on Sundays. 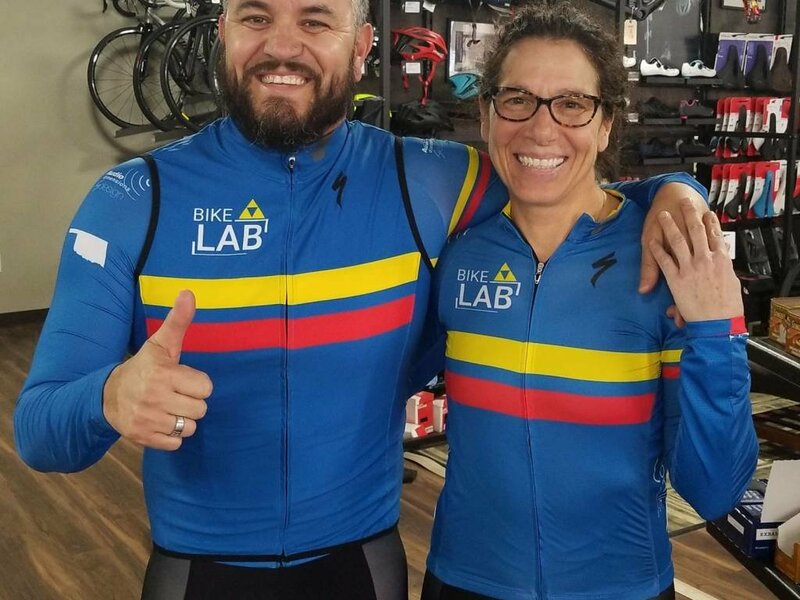 Access to Discount Nights and Parties for Club Members. 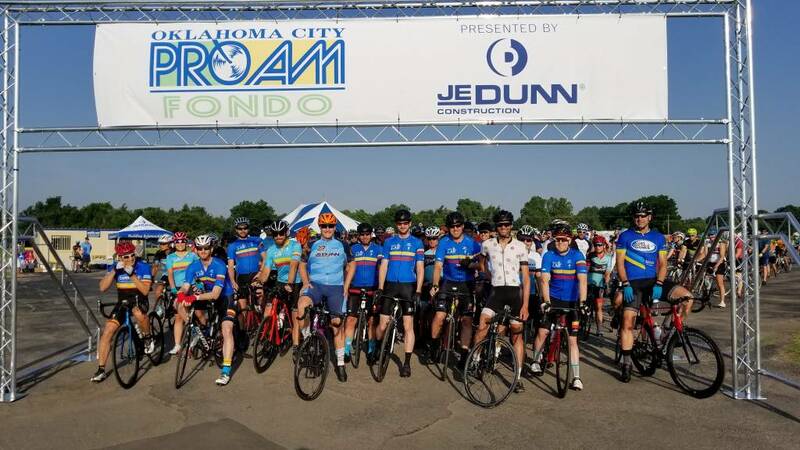 Access to Club Sponsor Discounts on Goods and Services in OKC.